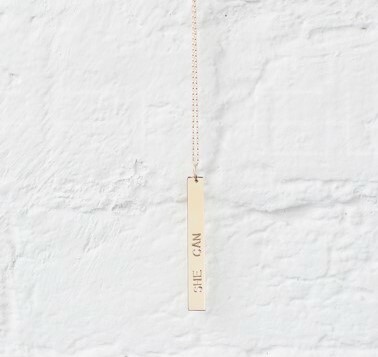 View cart “Necklace: SHE CAN” has been added to your cart. 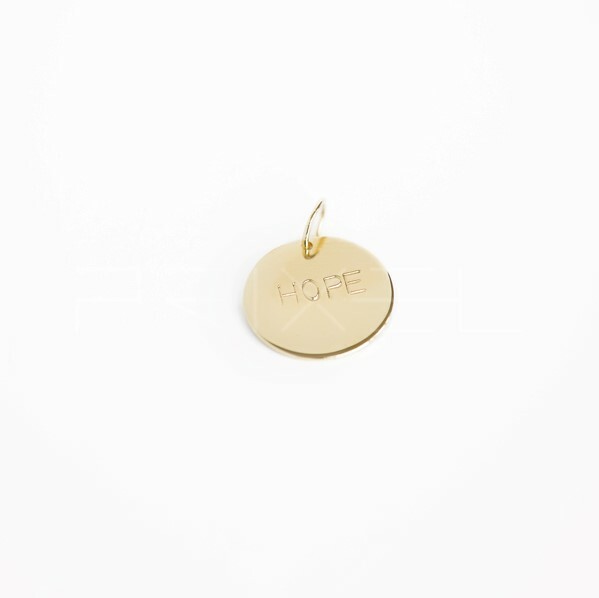 Inspired by the promise of Philippians 4:13, Jennifer Rothschild presents the She Can necklace with interchangeable charms (charms sold separately). 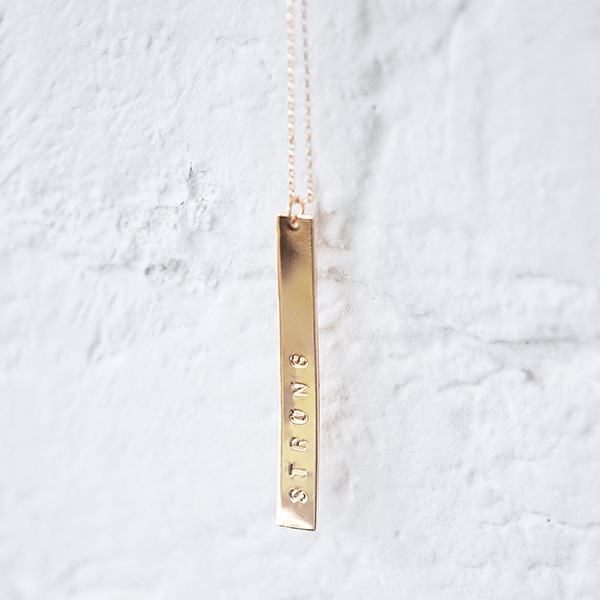 Each necklace comes with the She Can bar. Then, you select the charm or charms you want to wear with the bar. 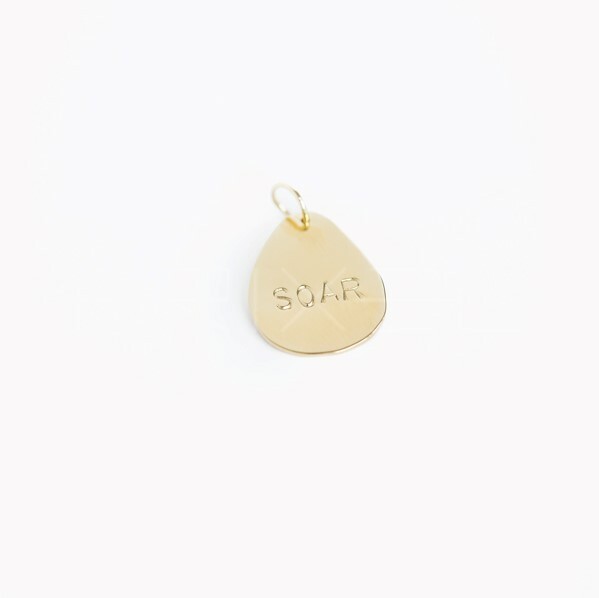 I just received the She Can necklace with the Soar Charm. It is beautifully done. It is packaged very nicely. 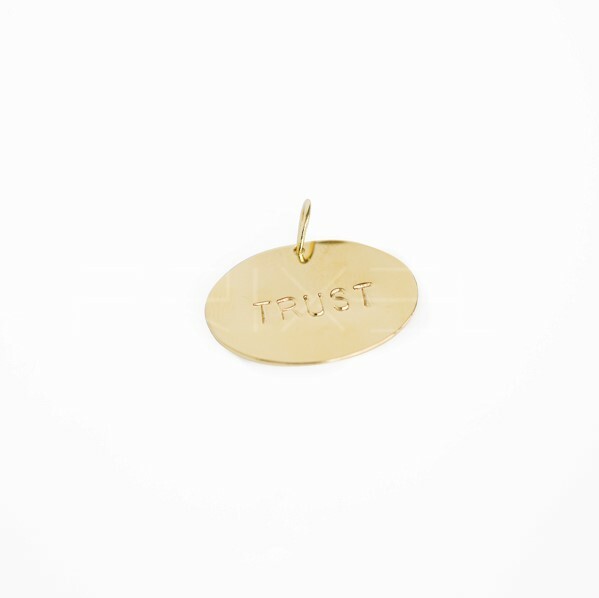 The chain is beautiful and delicate looking, but strong enough to hold the bar and charm. So blessed to be part of this ministry that helps women in Honduras.